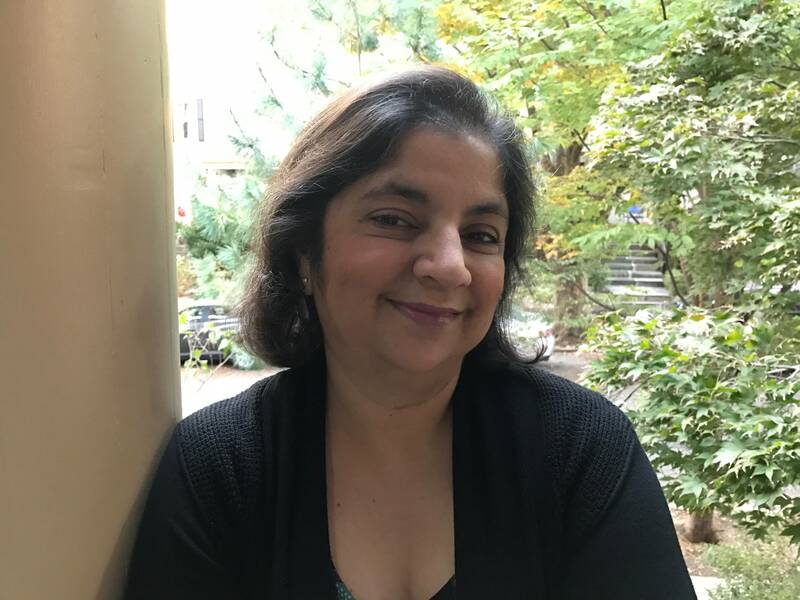 Arlington, VA; September 21, 2017 – Following an extensive nationwide search, PBS has named former NPR Executive Editor Madhulika Sikka as its new Public Editor. Like her predecessor Michael Getler, who retired after 11 years as PBS’ ombudsman, Sikka will offer an independent editorial perspective on PBS programming, including matters raised by viewers. From 2006 until 2015, Sikka was at NPR News, where she most recently served as Executive Editor, overseeing worldwide coverage. Prior to this role, she was the Executive Producer of the nation’s most listened-to radio news broadcast, “Morning Edition.” At NPR and earlier as a senior producer at ABC News Nightline, she won multiple Emmy, Peabody and Alfred I. duPont awards, as well as an RTNDA Edward R. Murrow Award, and awards from the National Association of Black Journalists and the South Asian Journalists Association for coverage of diverse topics including the Oklahoma City bombing, the September 11th attacks, the Whitewater investigation, race and the 2008 campaign, and the Ebola epidemic. In her new role, Sikka will report to PBS President and CEO Paula Kerger. Since leaving NPR, Sikka has served as a Vice President and Executive Editor of Mic, a digital news startup, and most recently, as an independent media consultant. A breast cancer survivor, she wrote the book, A Breast Cancer Alphabet, published by the Crown Publishing Group, a division of Penguin Random House, in 2014. She also created a book discovery website and podcast, 52weeks52books52women. Sikka holds an undergraduate degree from the University of London and a master’s of philosophy in Economics and Politics of Development from Cambridge University (U.K.).